Introducing various examples of activities to connect people, and explaining the circumstances that led us to start our organization after the earthquake. 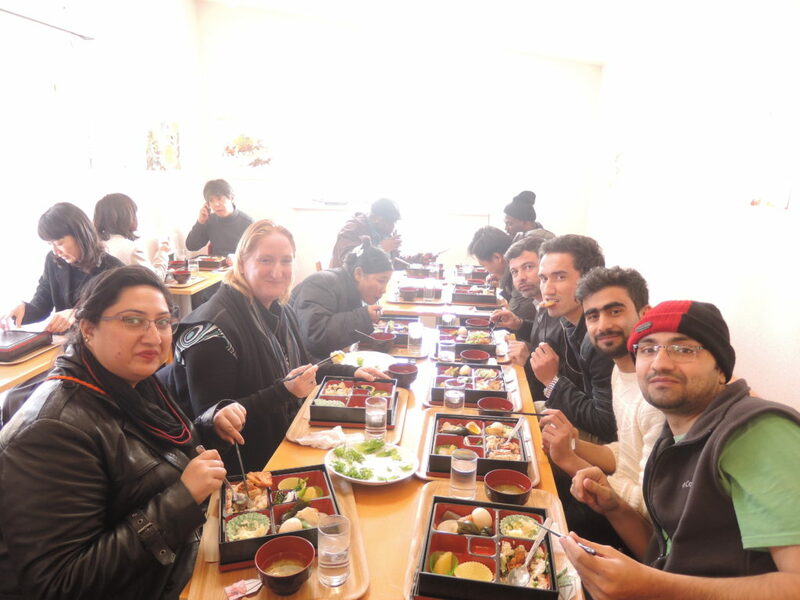 After the lecture, participants can eat a meal in the restaurant we manage. 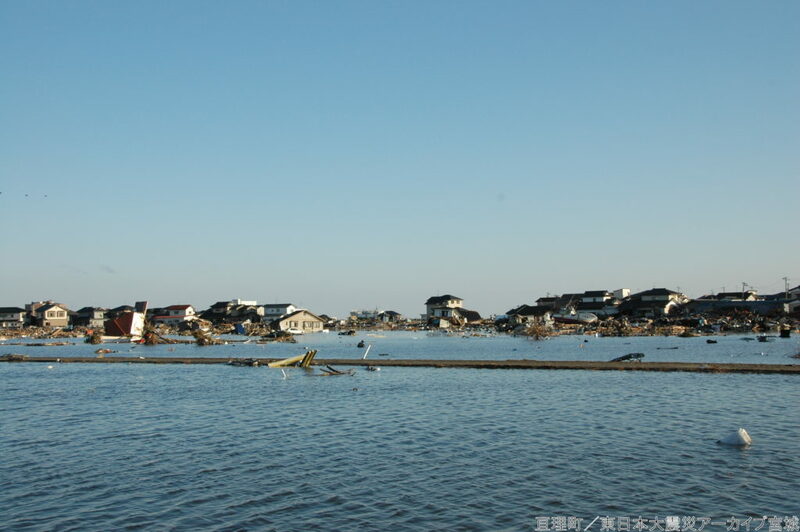 *Tours to learn about the current situation in southern Miyagi Prefecture can also be provided. *As an experience for connecting communities, participants can also join salon activities and parties on their own initiative at a local community space such as disaster recovery housing. Mental and physical support is necessary for post-disaster recovery; therefore, forming a community which links with its region for continuous support is essential. It is important to consider, plan, and manage activities together, and to form a community where people can cooperate with each other.